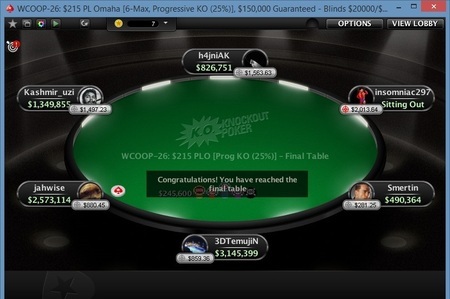 A pro poker player from Kazakhstan’s 3DTemujiN has won the event#26 of $215 Pot Limit Omaha 6 max, progressive KO for $23,933.75 + $3,977.44 in bounties. The tournament attracted 1,088 players from the worldwide and generated $163,200 as total prize pool. 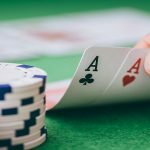 Bounty prize pool was $54,400, which was distributed to top 131 players. 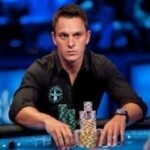 Insomniac297 from Canada, Smertin from Switzerland, 3DTemujiN from Kazakhstan, jahwise (2,573,114 in chips) from the United Kingdom, Kashmir Uzi (1,349,855 in chips) from the United Kingdom and h4jniAK (826,751 in chips) from Poland. The first player who got busted due to opponents was Polish h4jniAK, who made $3,177.07 + $281, 25 in bounties and finished his journey to sixth place. UK’s Kashmir_uzi was out with $4,860.37 + $1,497.23, whereas Canadian insomniac297 was out with $7,435.48 + $2,013.64 in bounties. h4jniAK, another polish pro bused to third place for $11,374.97 + $1,563.63, while jahwise (UK) was settled down to second position for a total amount $20,090.05 + $880.45. 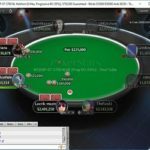 Russian Poleshchikov wins the $215 buy in No Limit Hold’em Deep Payouts, Sunday Warm-Up SE of WCOOP 2016 and collected a cash prize of amount $153,010. 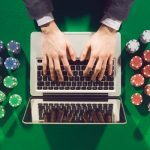 The tournament is one of the most popular at the internet, which attracted 8,221, including day 1 and day 2 of the event (5,860 entries, 2,361 re-entries) and generated a prize pool of amount $1,644,200, top 2,078 players were able to cash out from the event. 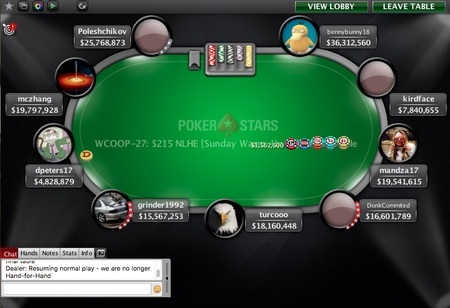 Some of the finalist of this particular especial edition Sunday Warm-Up were top poker players from the world including David “dpeters17” Peters ($12.4 million in Live earnings including WSOP bracelet win), and David “DonkCommitted” Miscikowski, also a WSOP bracelet winner, who has made WCOOP and SCOOP final tables. 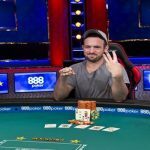 Seat#1, seat#2 and seat#3 were for Australian Ben “bennybunny18” Richardson (36,312,560 in chips), UK’s kirdface (7,840,655 in chips), and Croatian mandza17 (19,541,615 in chips). Seat#4, seat#5 and seat#6 were for David “DonkCommitted” Miscikowski (Costa Rica, 16,601,789), turcooo (Argentina) and grinder1992 (15,567,253. 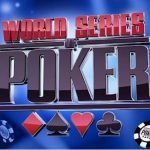 Canadian David “dpeters17” Peters was out from the game for $12,728, Bulgarian grinder1992got busted to eighth place for $17,703, whereas David “DonkCommitted” Miscikowski from Costa Rica was out with total winning share of amount $24,621. 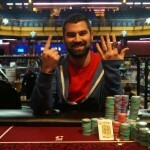 Sixth, fifth and fourth places were for turcooo (Argentina) $34,244, mandza17 (Croatia) $47,627 and of Ben “bennybunny18” Richardson (Australia) $66,240. 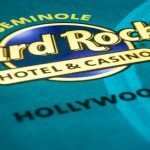 Whereas in a three handed game it was decided that kirdface from United Kingdom will take $115,462 and will be at third position, Another UK player Michael Chi “mczhang” Zhang will be at second for $130,000, whereas Russian Poleshchikov will be the championship title owner for $153,010.